Check out this cute train table! It’s a smaller size to fit in any bedroom or playroom! : REfinery KIDS! 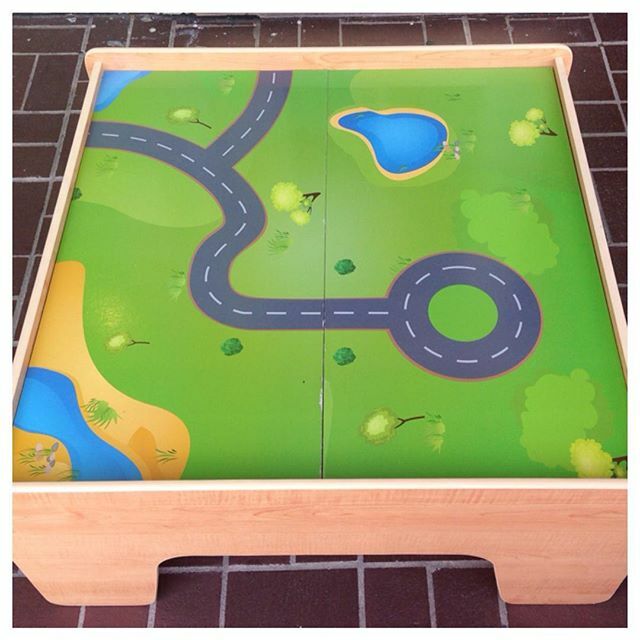 Check out this cute train table! It’s a smaller size to fit in any bedroom or playroom!